Processing is one of the most important and enjoyable tasks we do as archivists--arranging, describing, and properly storing the papers of an individual or family or the records of an organization according to archival standards. For one week this year, I processed the personal papers collection of Alonzo Edmiston, a missionary to the American Presbyterian Congo Mission in the early twentieth century with the Presbyterian Church in the U.S.
Edmiston married fellow missionary Althea Brown on July 8, 1905, and together they had two sons. Sherman Lucius was born on May 26, 1906, and given the native name of Kuete, after the Bakuba King. Alonzo Leaucourt was born on May 27, 1913, and given the native name of Bope. While the collection is comprised largely of records created by Alonzo Edmiston, to a large extent the collection also documents the mission experience of his wife, Althea Brown Edmiston, and his family. The diaries and the photograph albums in particular are rich in detail and provide an overview of life in a particular place and time that is absolutely unique. 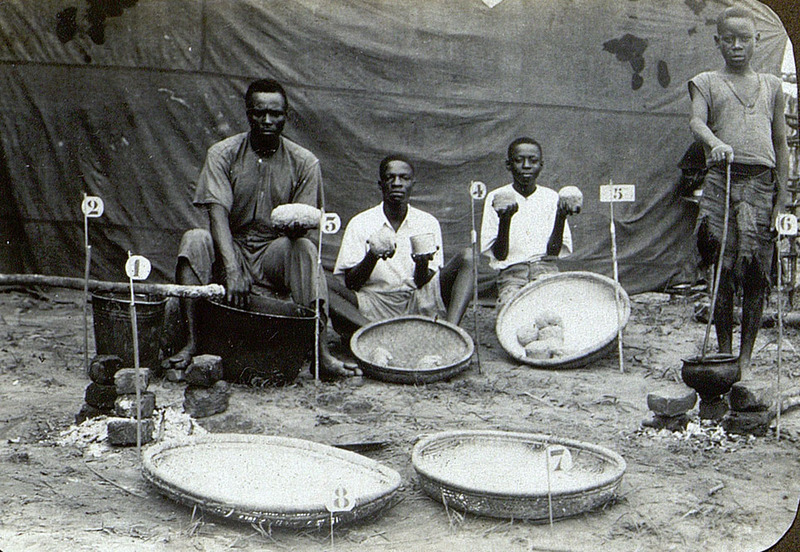 Althea Edmiston died of malaria and sleeping sickness on June 9, 1937, and is buried in Mutoto. 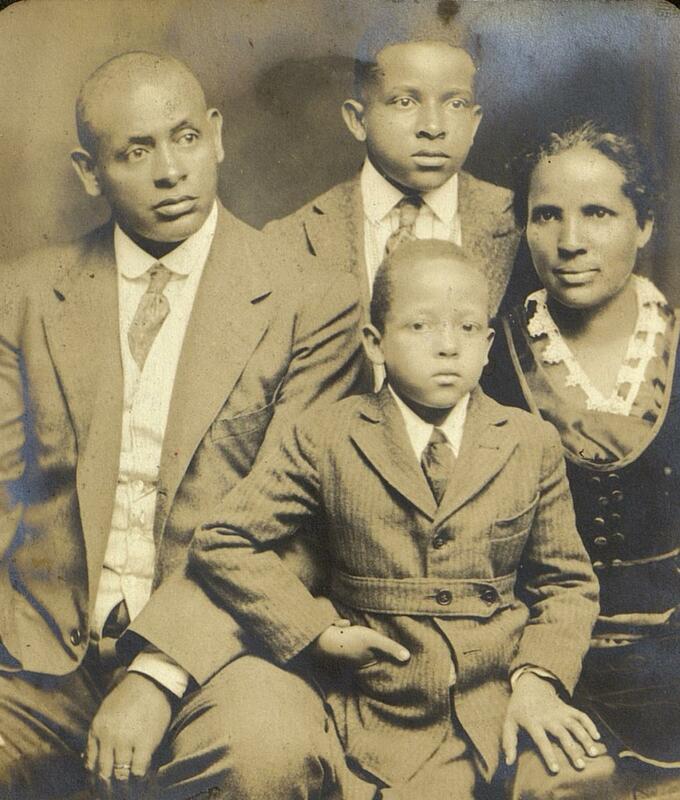 In 1940, Alonzo Edmiston retired from the mission field and settled in Selma, Alabama. For the next decade, he continued promoting foreign missions through speaking engagements at churches, school, and colleges in the South. He died in Selma on December 5, 1954. Overall, this was a great experience for me. The collection gives voice to a remarkable person of deep faith who truly made a difference in the world. The guide to the collection is now available on our website and the papers are available for research use in our reading room.